Direct from our family run estate to your door, we produce a wide range of firewood logs from hard and softwoods, to mixed seconds and kindling, all our wood is conditioned to 20% moisture content and below and because we are a family run business we appreciate that when it comes to service and quality you would expect the same standards that we do therefore we strive to exceed expectations at every stage of our service. 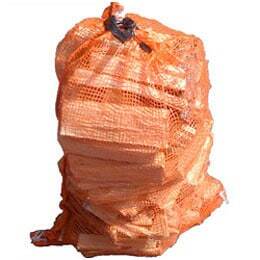 Our firewood is processed chopped and bagged on our Estate. We have a full stock at all times of every product. 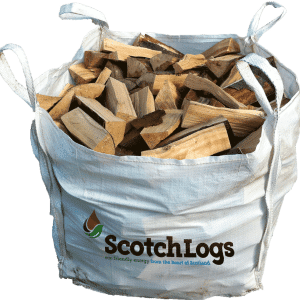 Please note, In order for us to deliver your logs we need viable access to your premises. 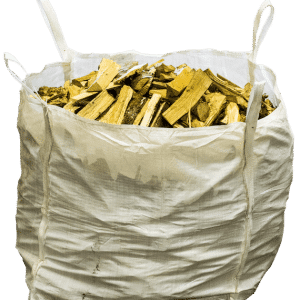 Our logs are off loaded by crane into your garden or drive. They cannot be lifted by our driver to a closer location. 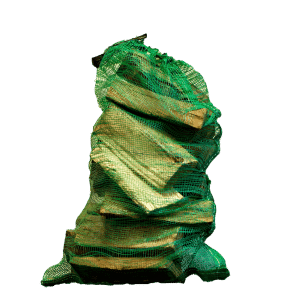 We are great believers in recycling, as such we like to recover our empty bags. Please either return, or advise us if you have bags to uplift on your next delivery.